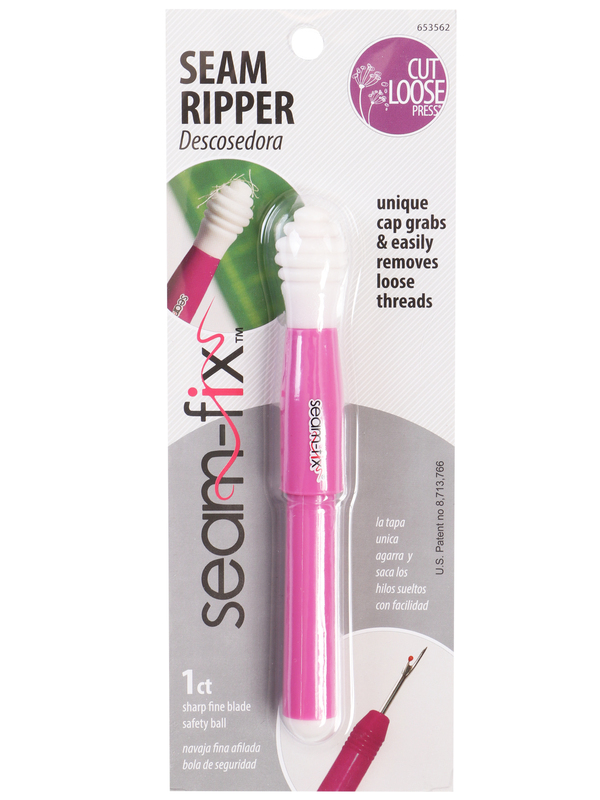 The Seam-Fix is not just another seam ripper to put in the bottom of your sewing kit and forget about. Instead, you will find the Seam-Fix to be a tool as useful as a rotary cutter or pair of scissors. Ripping a seam is the easy part, and there are all kinds of seam rippers available to take a seam apart. But what about all of those little threads that are left when you use a seam ripper to take apart a seam? Instead of taking the time to pluck out all of those little bits of thread, use the Seam-Fix Mini to simply erase the bits of thread right off your project. The specially-designed plastic tips at each end make this easy. Say good-bye to eye strain and get back to sewing! 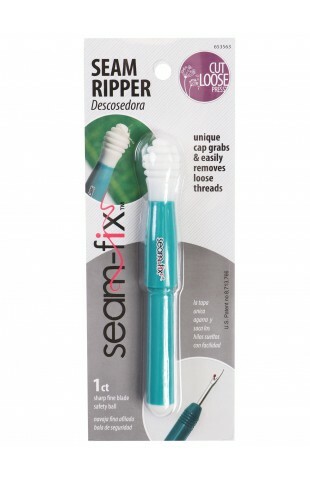 Each seam ripper has a sharp blade, safety ball & lid. 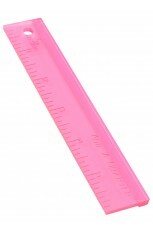 Specially formulated "rubbery" plastic tips grab and remove excess threads without marking or sticking to the fabric. 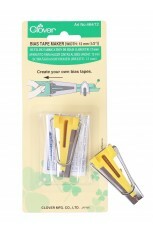 Seam-Fix seam rippers make great gifts or stocking stuffers! Available in Green or Pink.